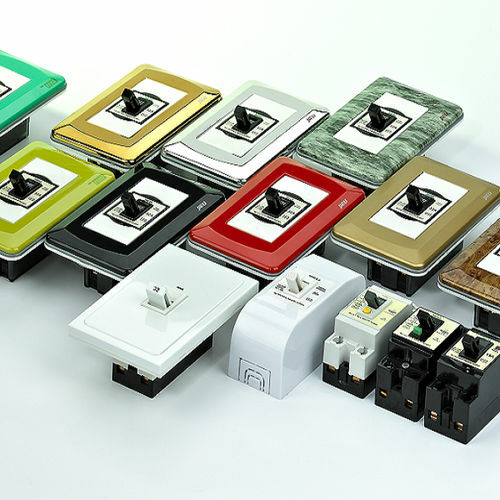 B50B-1 safety circuit breaker features lively machine, excellent quality, beautiful appearance, small volumeand gorgeous color matching., the product is used as a protection switch for power supplying a circuit with AC 50/60Hz. 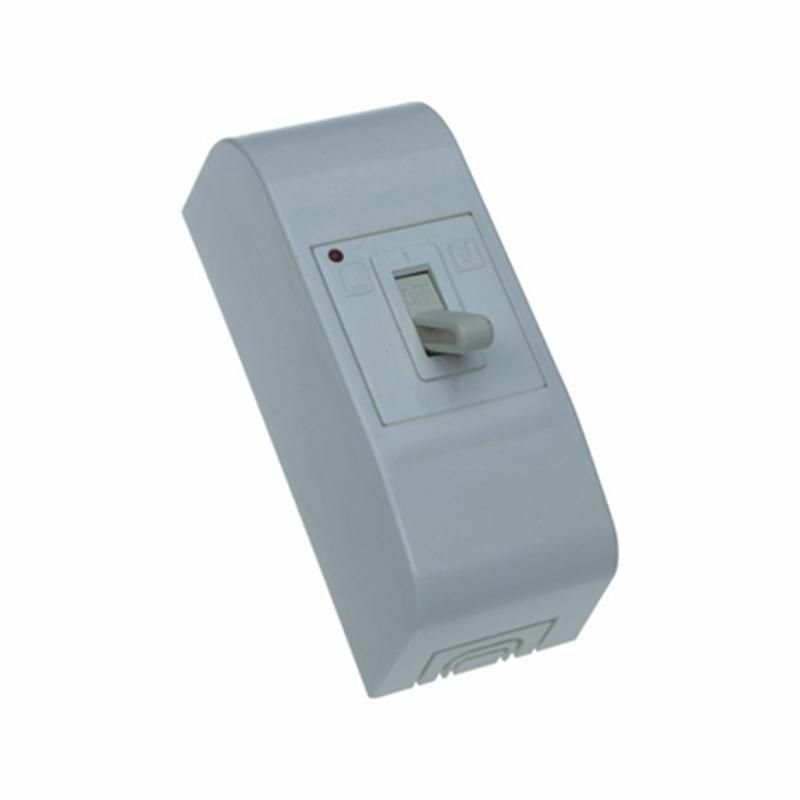 Voltage 220V, current up to 32A, it has inherent overload protection function. 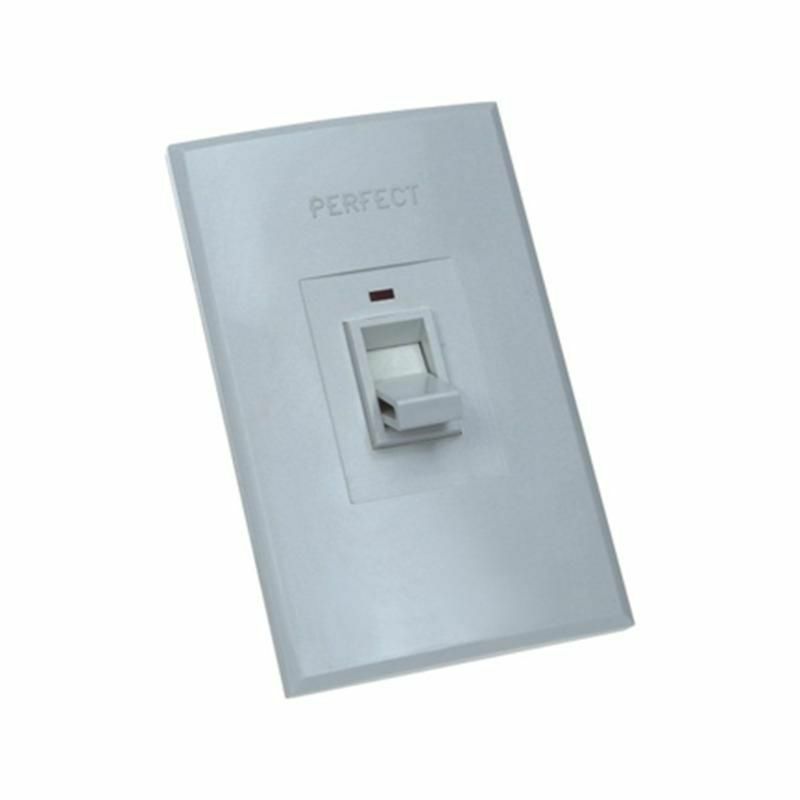 Combined with a fuse, it can also provide short circuit protection for a circuit. Besides, it can infrequently make and break a loaded circuit. 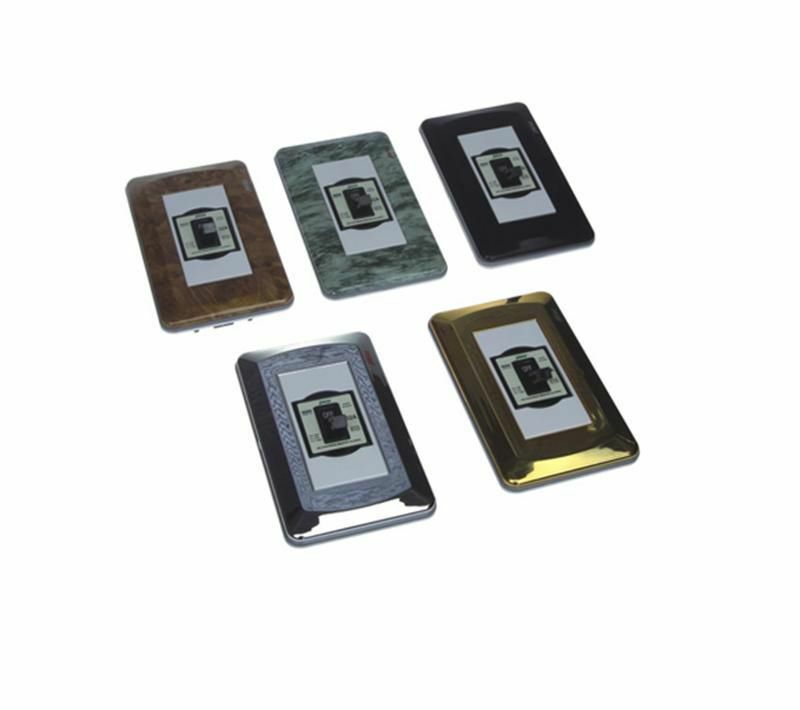 It is especially suitable for lighting devices in houses and public places, or a single electric appliance such as refrigerator etc. 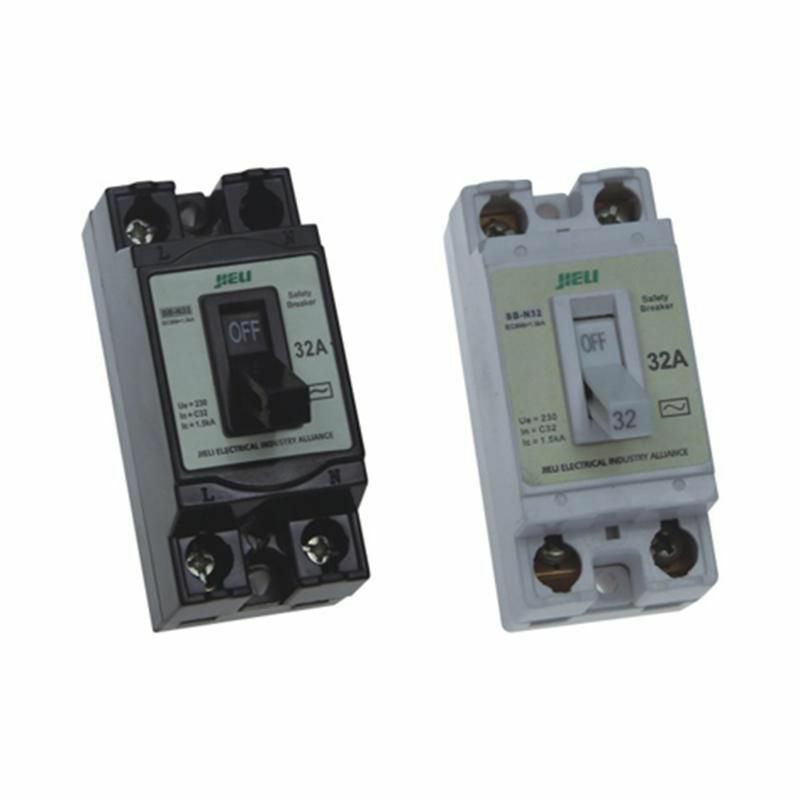 It conforms with the standards of IEC60898.